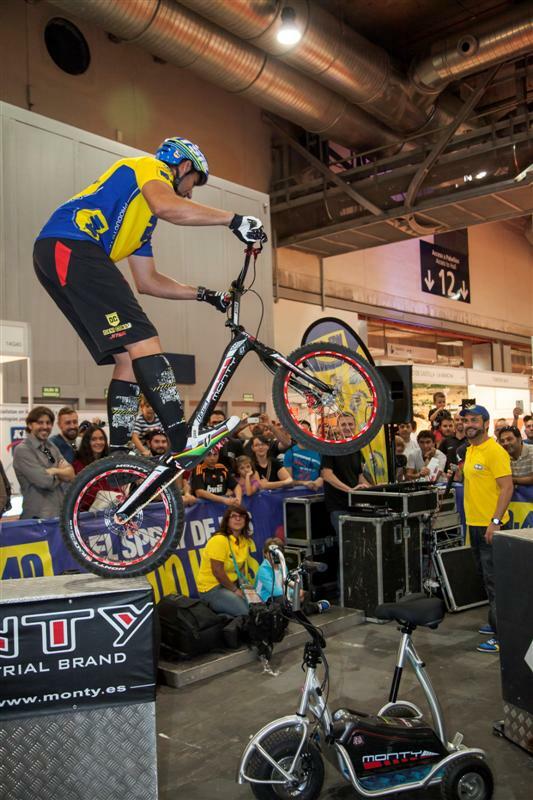 Madrid, 26 September 2014.- UNIBIKE, the Bicycle Trade Show, enjoyed a hugely successful first edition. A total of 33,788 visitors passed through halls 12 and 14 of Feria de Madrid over the course of the three-day event, which ran from 19 to 21 September. 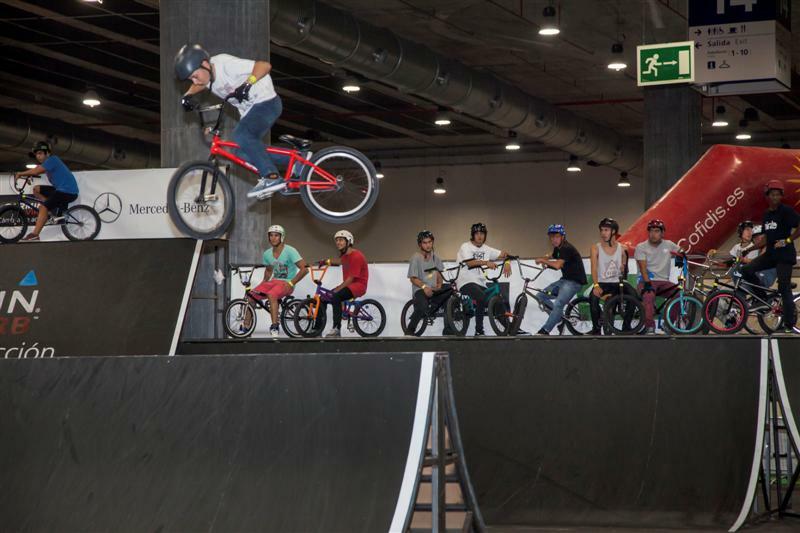 With over 500 bicycle brands and more than 200 exhibitors, shows and competitions, UNIBIKE was a hit with both the sector and the general public and cemented its status as the number one event in Spain in this field. Of the total number of visitors, 4,752 were cycle sector professionals , with cycle stores accounting for 30%. #UNIBIKE14 attracted top-quality visitors from throughout Spain, with especially large numbers from Madrid, the host city, Andalusia, Valencia, Castilla La Mancha, Castilla y León and Catalonia. International participants arrived from Portugal, Italy, France and Germany and from Latin American countries including Colombia, Argentina, Chile, Guatemala, Mexico, Puerto Rico and Venezuela, which accounted for 17% of the total number of visitors from outside Spain. With regard to the #ActividadesFestibike programme, some 9,.000 people enjoyed the wide range of top quality activities that took place. The show had a 400-metre demo test circuit for electric and urban bikes, where around 5000 bike tests took place. More than 1200 people also took part in bike looping, another of the stand-out participatory events at this edition. Other exceptionally popular attractions included the Big Air Bag, the BMX Bike Park and the BMX and Scooter Mini Bike Park, the Cyclodrome, the Children’s Bicycle Circuit, the Indoor Cycling Master Class and the Pump Track. 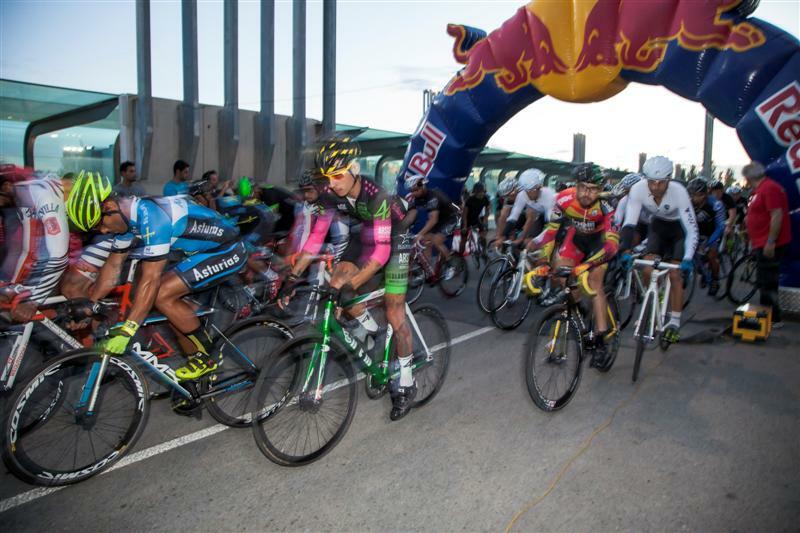 Participants also enjoyed the flatland and bike trial competitions and exhibitions. Rounding off a wonderful three days, #UNIBIKE14 also saw Dani Comas set a new world high jump record of 2.65 metres, beating the previous best of 2.50 metres. 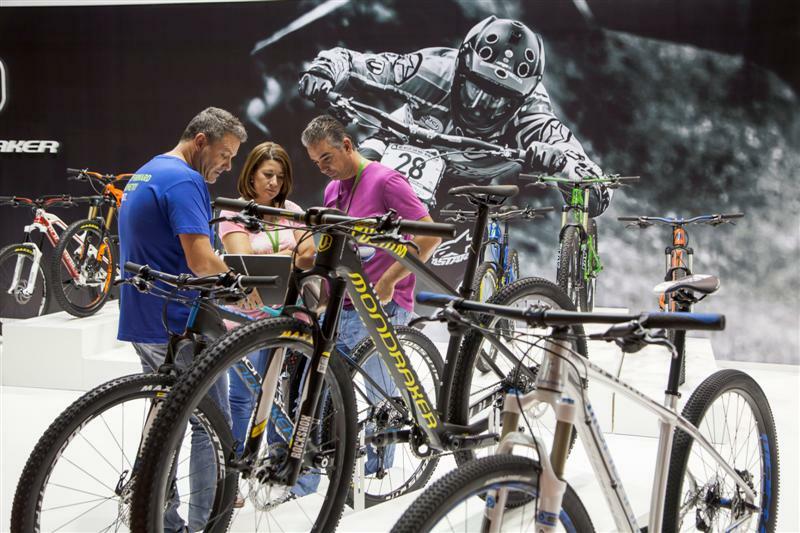 Organised by IFEMA and AMBE and promoted by Last Lap and Expobike Solutions, #UNIBIKE14, the Bicycle Trade Show, ran from 19 to 21 September in halls 12 and 14 of Feria de Madrid.